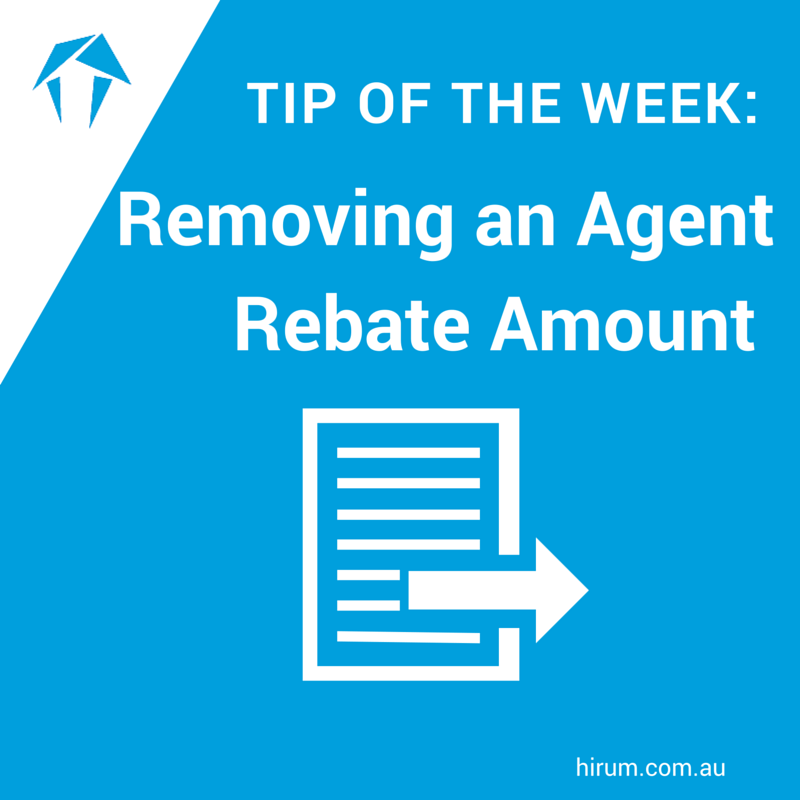 The following will assist if you want to remove an Agent Rebate in HiRUM. To find out which amount of rebate monies belongs to which guests, click on to the Print Reports icon. Then select the End of Month tab. On the left hand side list you can select the Cheques Dissection Report, then click on the arrow symbol. Ensure you are working in the correct month and then click on Okay. If you are going to make alterations, it is advisable to print this report off. If you wish to remove a rebate amount, simply locate the guest, remembering you may have checked them out, therefore they will appear in archived guests. Highlight the guest and select the guest account icon. Highlight the payment to the agent and click on the change button. You can now delete the Rebate Agent name in the top right hand side and then delete the amount from the agent rebate area in the middle column towards the bottom. Click on Okay. When you generate your cheques at the end of the month rebates will no longer be going to the agent.